Division of P. Ronci Machine Co.
Have a question about Laser Grader's capabilities? 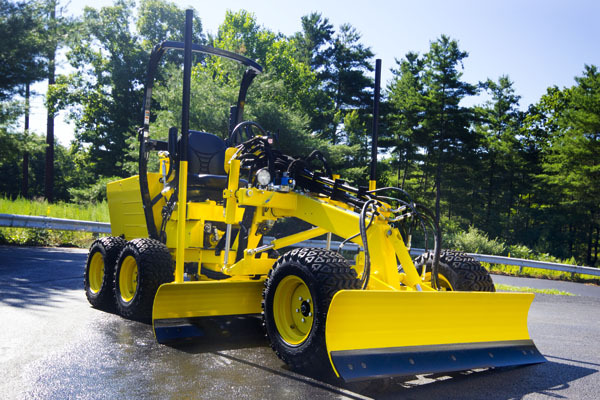 Or maybe you're ready to add a Laser Grader to your company. You can fill out the form below to send us an email. Please try to be as detailed as possible so we can provide you with the proper information when replying. All required fields are marked with an asterisk (*).